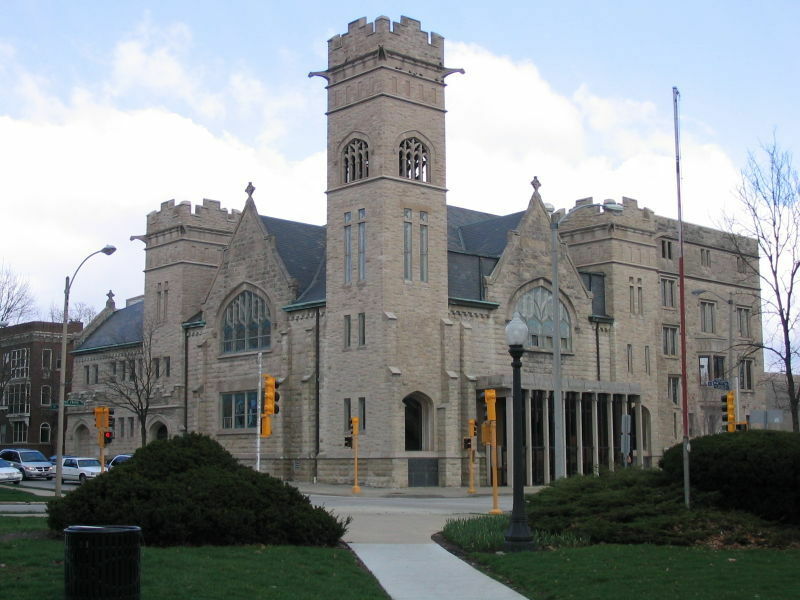 Constructed in 1906, the Methodist Church was built in English Gothic Revival style. 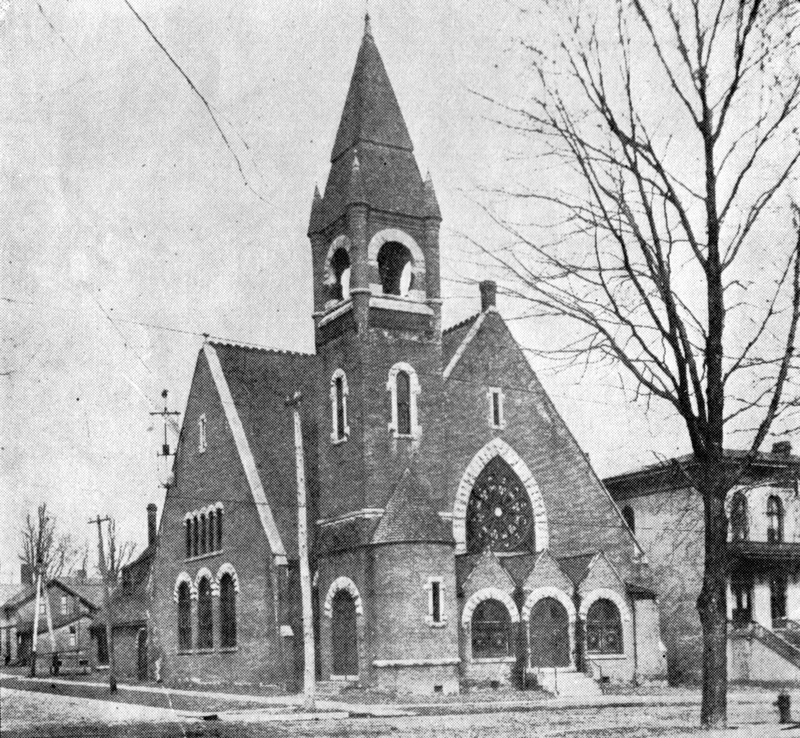 Built in 1906 the present church represents the third Methodist Church to occupy the site at Church and State Streets. The Methodist congregation was organized shortly after the Illinois Central Depot was complete in 1854. After locating in several different locations the congregation found its home next to West Side Park. 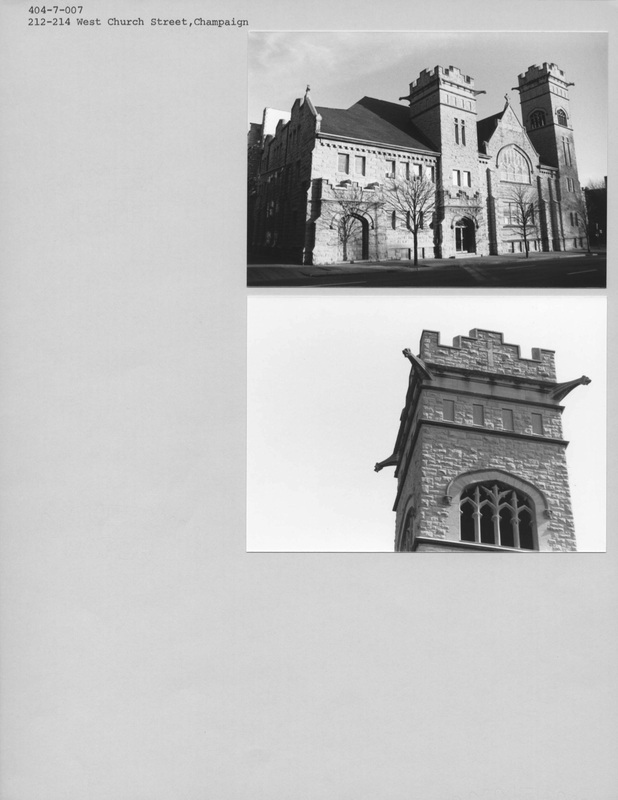 The stone church is built in the English Gothic Revival style and replicated the 1889 brick church that it replaced. The architectural firm commissioned for the project was Bullard and Bullard of Springfield and the work was completed by local contractor English Brothers. 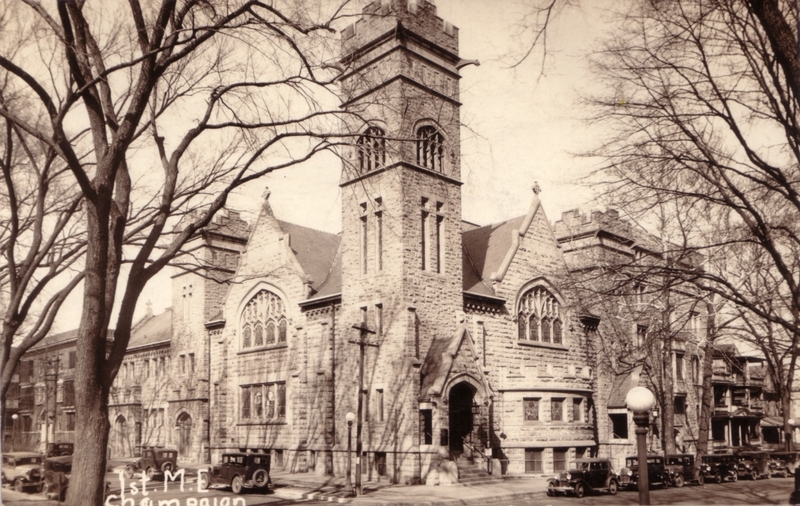 The total cost of building was approximately $60,000 in 1909. 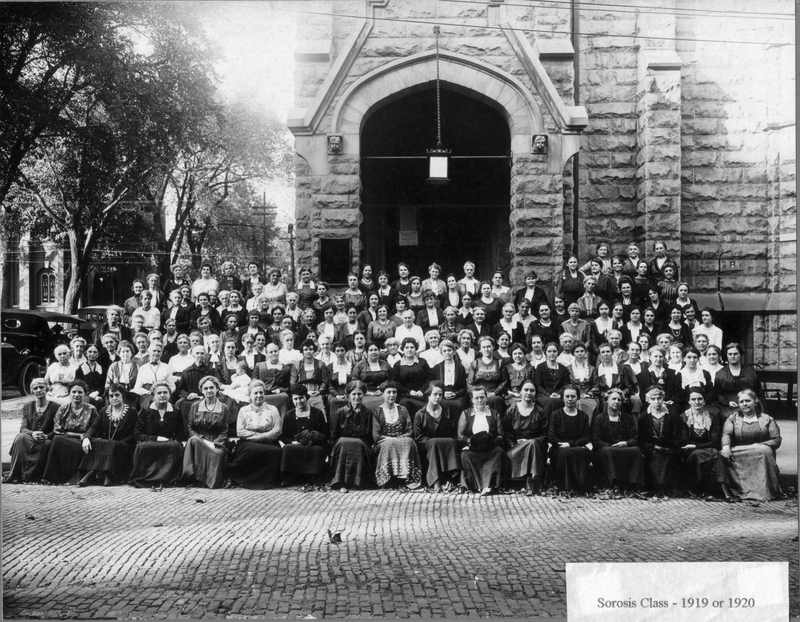 The church has a storied past in Downtown Champaign and has grown to be one of the largest congregations in the community. 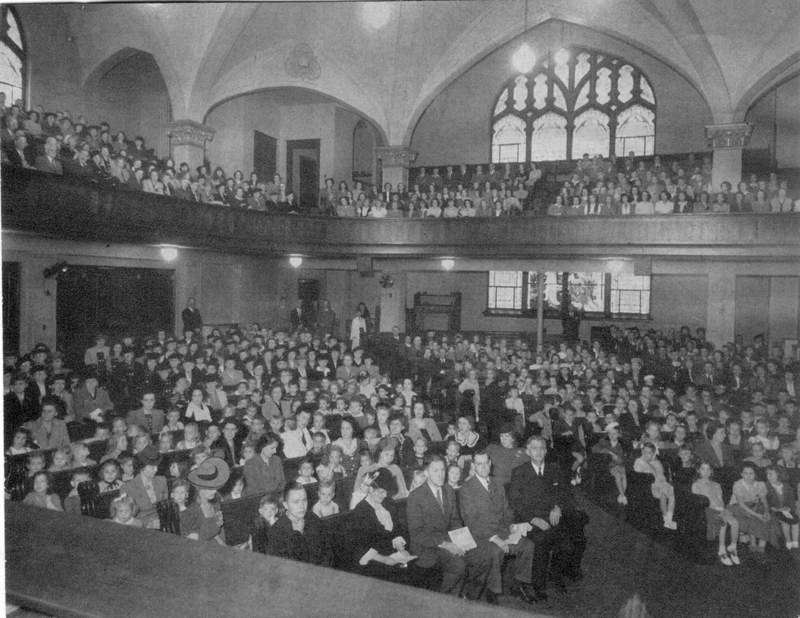 In 1945, the community listened to the funeral procession of Franklin Roosevelt from the church chapel. In 1964, the sanctuary underwent dramatic modernization. The original layout and detailing was lost as the new entrance and wood paneled balcony were constructed. However, the exterior remains substantially intact, complete with its magnificent gargoyles perched form the bell tower. 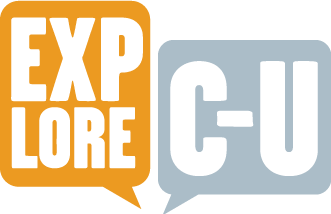 T.J. Blakeman, “First United Methodist Church,” ExploreCU, accessed April 22, 2019, https://explorecu.org/items/show/367.